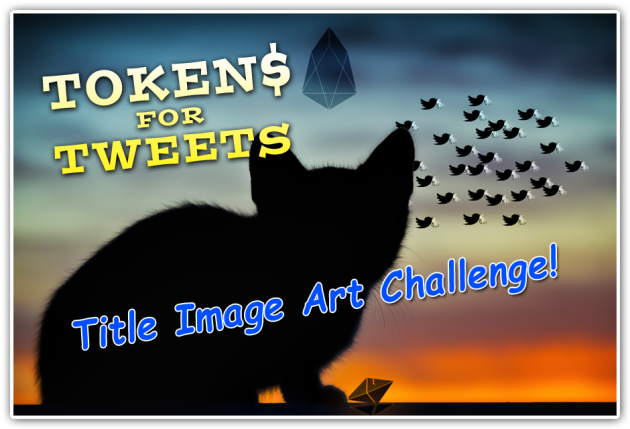 The Tokens for Tweets ~ Title Image Art Contest! 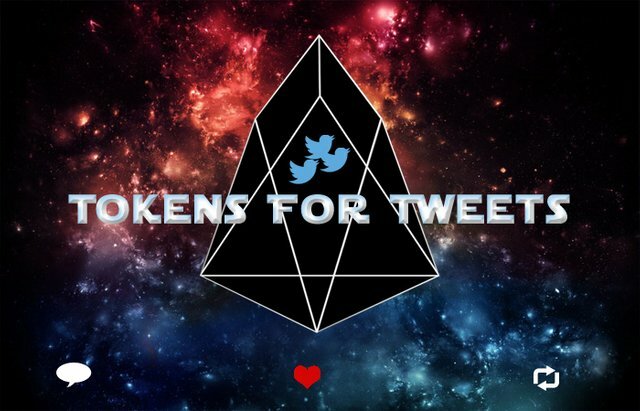 Help us create an awesome title image for our EOSIO themed Tokens for Tweets Challenges, we need a fresh look! 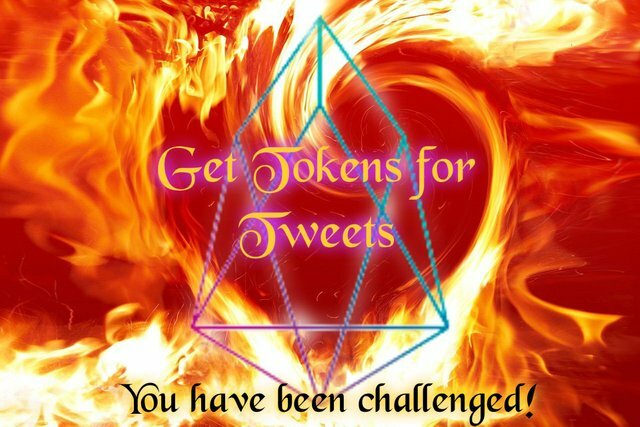 Your skills are needed to create a new image for the weekly Tokens for Tweets Challenge. 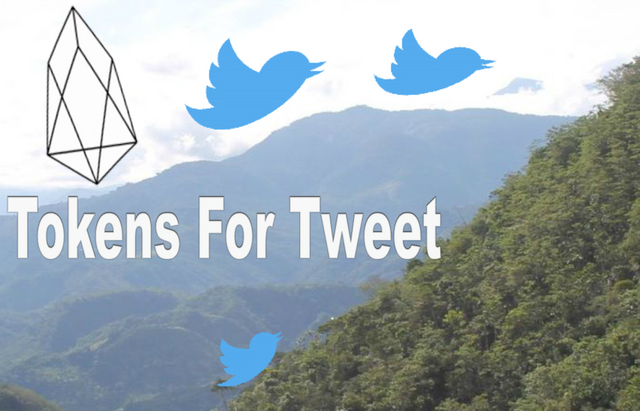 This first contest is for our EOSIO-themed Tokens for Tweets Challenges and the winning image will be for our official weekly challenges. If you have creativity paired with skills, this the challenge for you! Rules and Prizes are noted below. 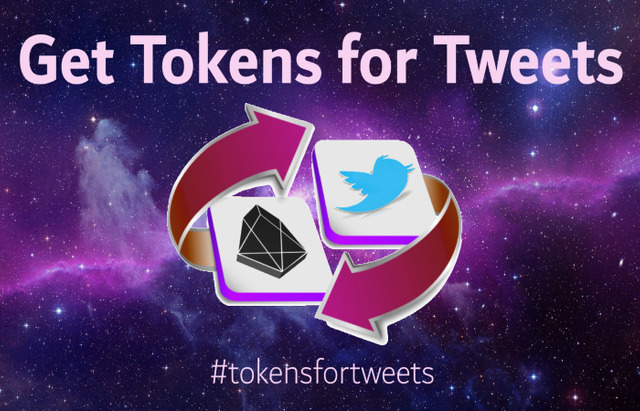 1) Entries MUST include the words "Tokens for Tweets" somewhere in the design. 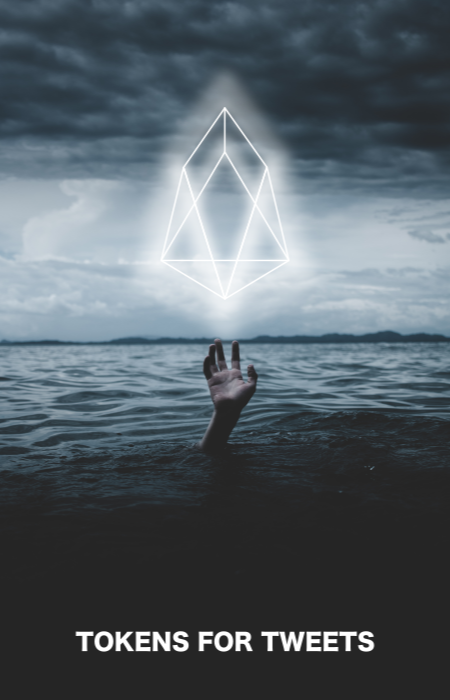 2) Entries MUST include the EOSIO geometric logo somewhere in the design and be themed around EOSIO. 3)Entries MUST be 700 x 450 pixels. 4) Entrants MUST Upvote AND ReSteem This Post. 5) Create a post with your entry (up to 2 entries per person), then reply below with a link to your post, include your image too, and BTS/OL account name in the comments. Winners will be chosen by @KrazyKrista in one week when this post ends. You will need a Bitshares/OpenLedger account to receive any rewards. 1st Place: 250 Whaleshares AND a ReSTEEM on @OfficialFuzzy blog! 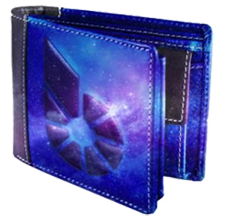 Plus, ALL other genuine entries will recieve a small reward. 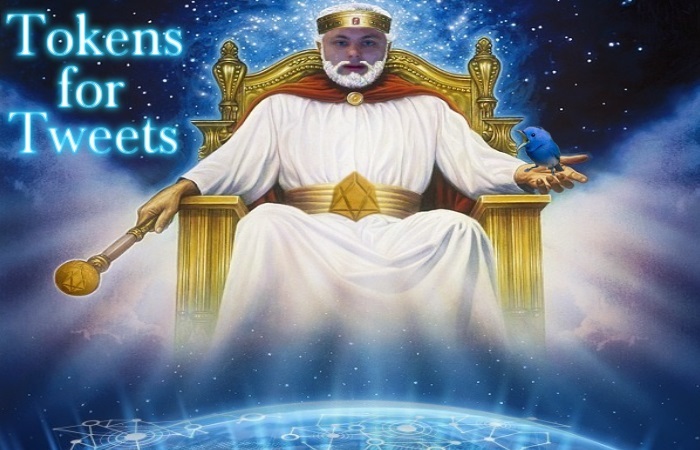 Beyondbits and Whaleshares started as a conversations in the BeyondBitcoin hangout series shortly after Steem was launched historically in those very hangouts. 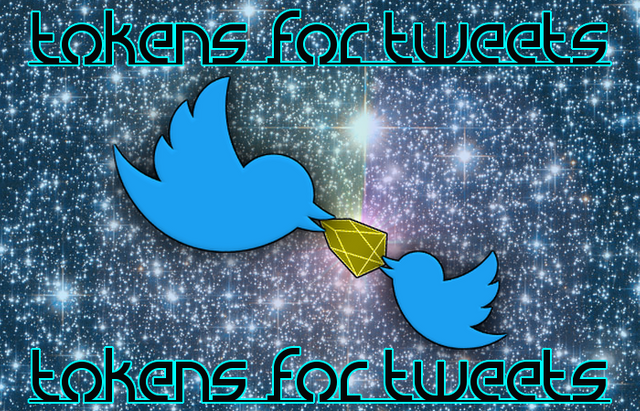 It began as "community tokens" or "tag coins". These cross-chain tokens give their holders the power to Summon a Whalevote to posts without having to pay for attention. And they are only given to people who Win Contests and do other things of value to the community! BeyondBit and Whaleshares tokens are on BitShares! So make sure you have a BitShares/OpenLedger account to receive and send them for upvotes on your Steem posts! 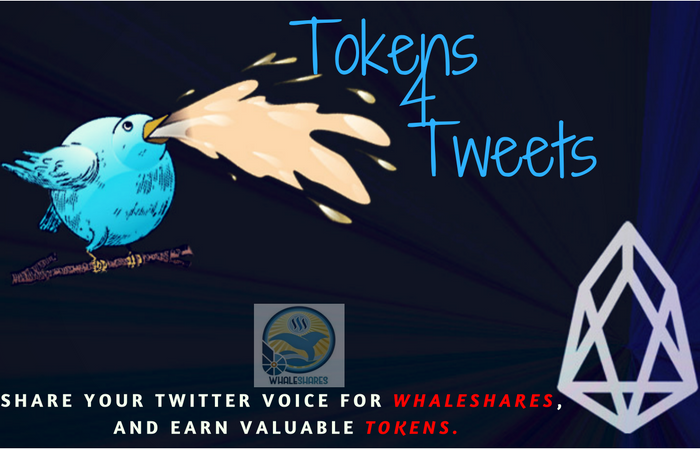 Please join in the discussions with us by becoming a member of the Whaleshares community. We have a wealth of knowledge, information, and fun, friendly people waiting to greet you. Hey @fuzztone, We had a typo in the contest title/rules. 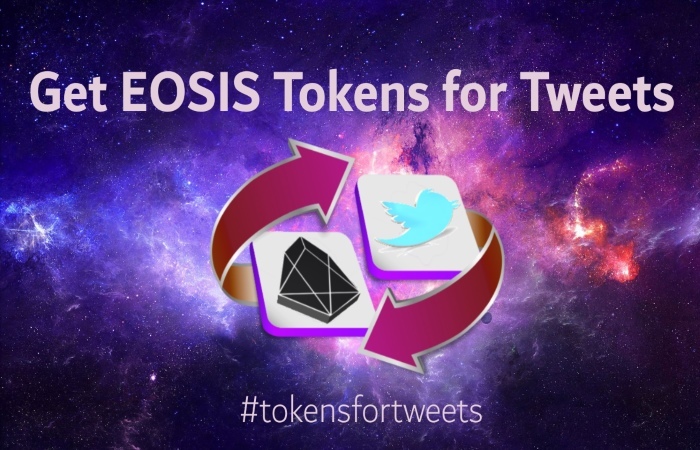 When you have a moment can you update your image to only read "Get Tokens for Tweets", but leave all the other EOSIO themed parts as it. The wording makes it seem like we are giving EOSIO tokens as prizes. Sorry about that. Looks great! Thanks for the fast edit. Hey @danyelk, We had a typo in the contest title/rules. 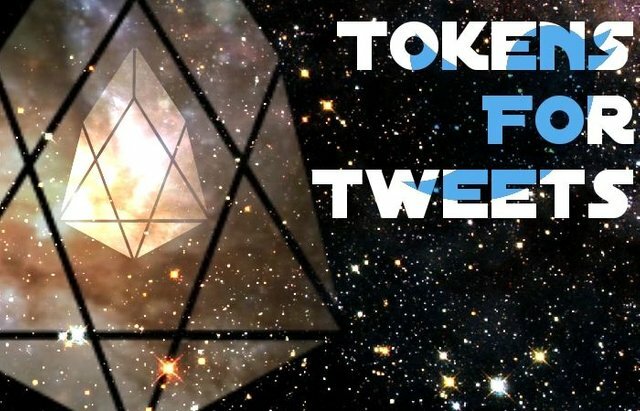 When you have a moment can you update your image to only read "Tokens for Tweets", but leave all the other EOSIO themed parts as it. The wording makes it seem like we are giving EOSIO tokens as prizes. Sorry about that. OP didn’t specify horizontal or verical. I can post either one. FIRST PLACE IS 250 WHALESHARE! WOW! i need to recruit my friends to this! Thank you in advance for helping to promote this contest. You are welcome, I would love to win, and I would love to be artistic, better to leave it for those that are talented. I am late, but I will give it a try, Thanks @kubbyelizabeth!!! I hope to see tons of entries, I am preparing to put my judge hat on! Great contest it make steemit more enjoyable. Hoping your sharing post will be helpful. I wanna join with you....have a good day. I want to participate but, not that much good on design. Just a question , is there any specific reason to ask a design with 630 x 460 pixels? Because I think it should be better to have an image with 2:1 ratio if it's really for twitter. Thank you for you inquiry, the image will be used on Steemit, not Twitter. I have changed the post to read 700 x 450.